Stevie & VW buses. I was definitely born in the wrong era. 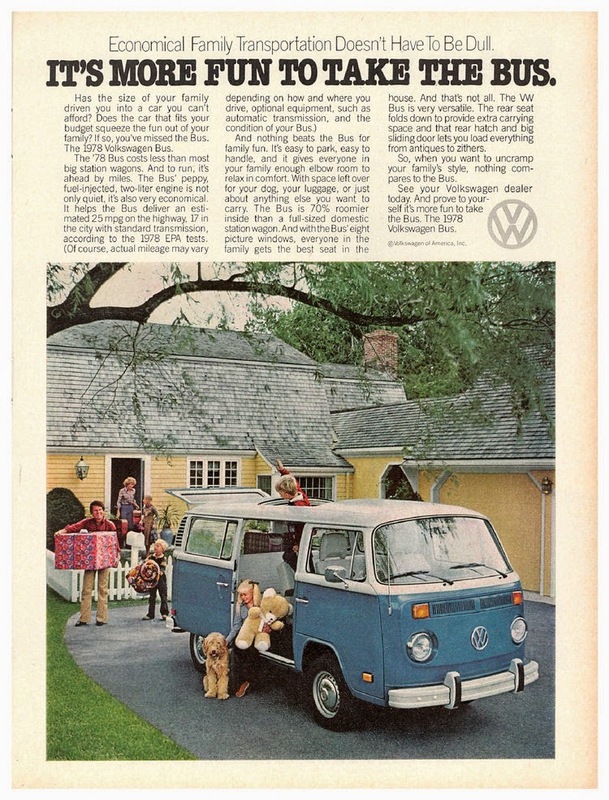 What I love about this VW bus ad is that people today associate these cars with hippies, but VW was trying to market it to families. Also can we talk about my love for Stevie Nicks? 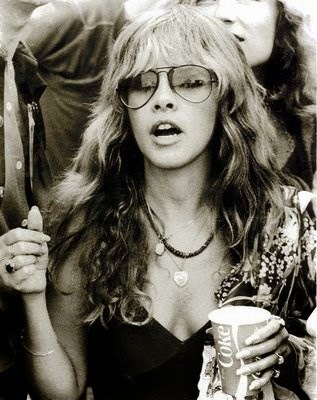 My favorite Stevie is the Stevie from the 70s, That is when her style is the best. 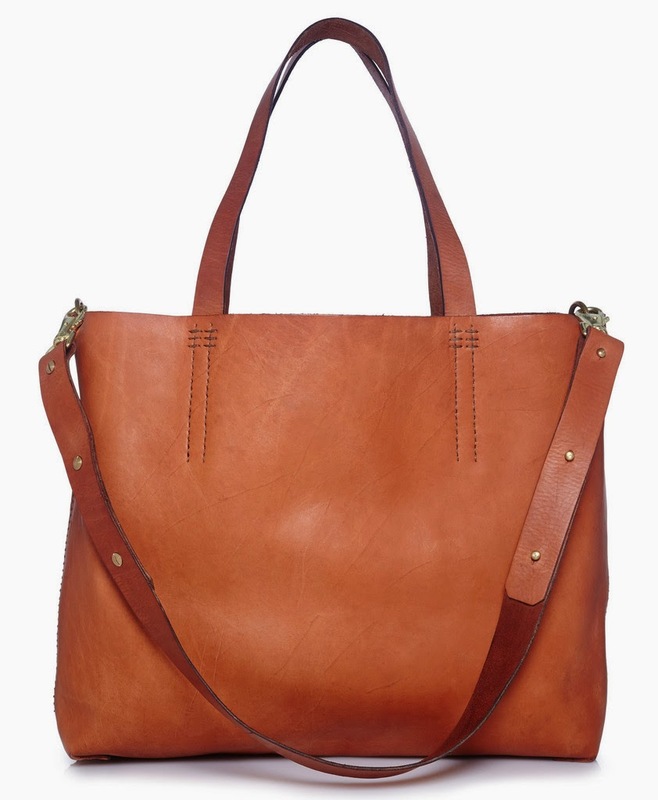 Then there is the leather tote: our friends started this company that has Haitians making high end goods so that they can earn a living. I am ready for this to be the new focus of helping people. Non-profits are often ineffective. I also appreciate that they are making ethical goods that not everyone is making. I'm tired of paper bead necklaces, ok? 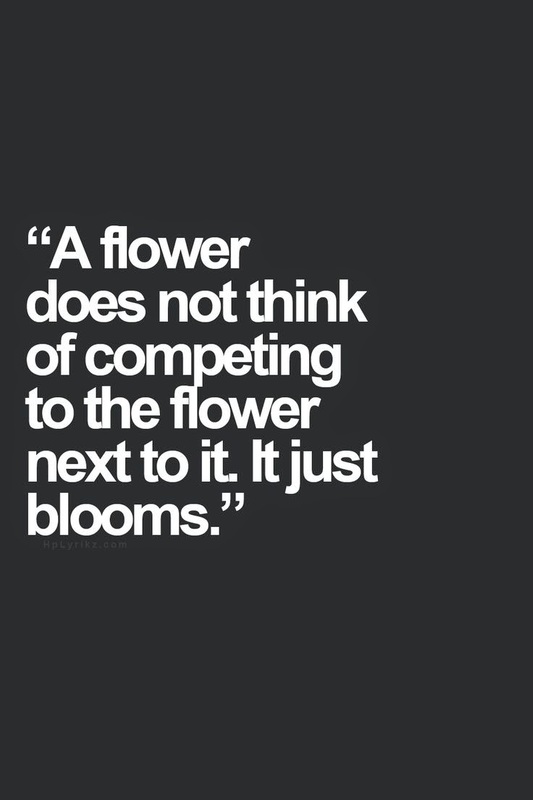 Can we all promise to remember that we can't compare ourselves to others?! Seriously, I struggle with this. God made everyone unique and with different gifts. Don't want someone else's gifts & talents. Be thankful for your.s Don't know what your talents are? Pray about it and ask God to reveal those to you. I promise you He has given you a special gift. This post is awesome! Thank you for sharing. 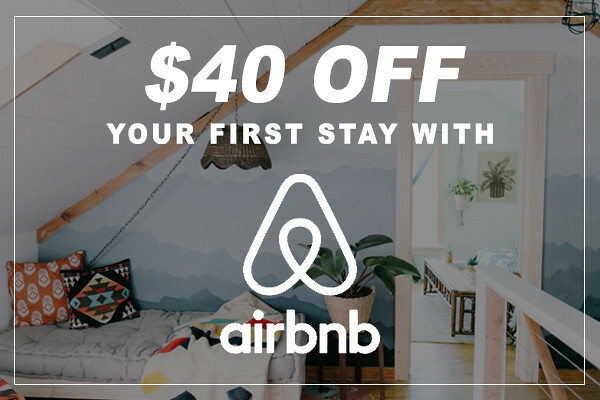 I'm really into that vintage bus ad! Great round up.